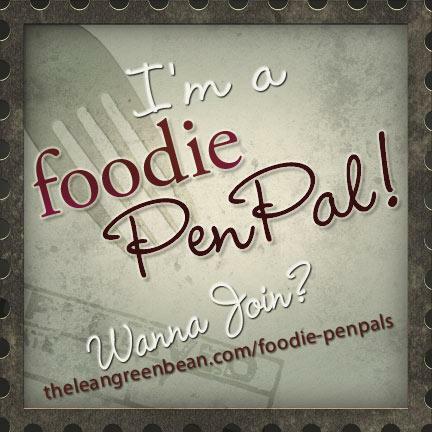 I recently signed up for Foodie Penpals, a fun program started by Lesley over at The Lean Green Bean blog. Lesley pairs foodie lovers all over with a differently match each month to receive a box of goodies! More about the program here. This month, Lesley paired me with Leila at Spinach and Skittles. Leila sent me an email at the beginning of the month, introduced herself and her awesome blog, and asked me a few questions about the kinds of food that I like, whether I have any food allergies, etc. Then around the 15th of the month, I visited the post office to pick up my box! I had my nephew with me, and told him that we were getting a gift in the mail that would have something yummy for us to eat–and I wasn’t wrong. Amir and I took the box home and he helped me open it. I had some great pictures of my goodie box, and of Amir sampling some of the snacks. Unfortunately, my phone fell to the bottom of a pool last week. 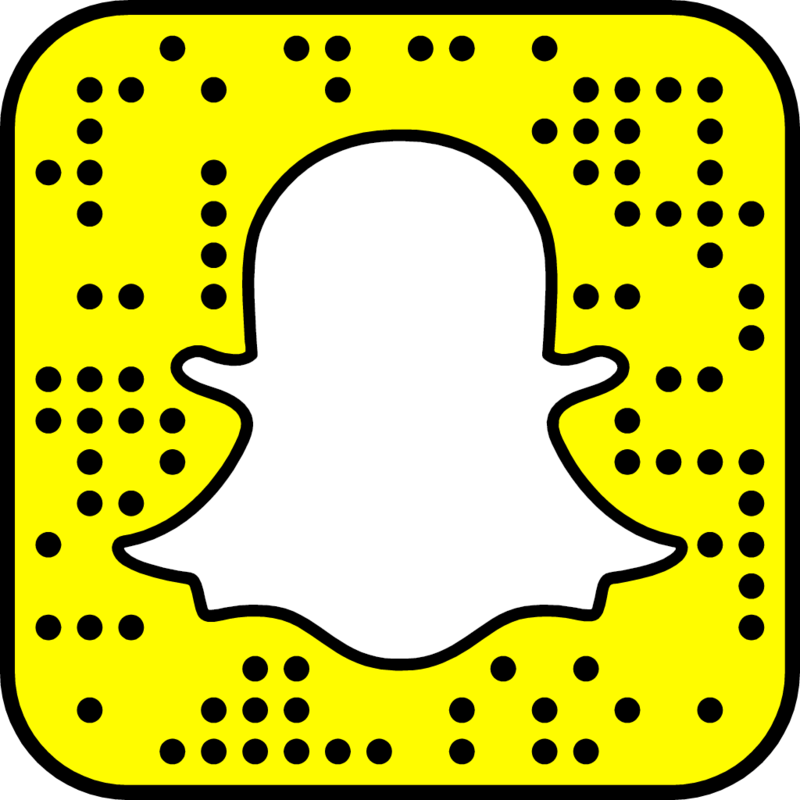 I tried the bag of rice trick (4 days) but I wasn’t able to recover the phone or the pictures. But we’ll work around it. Leila sent a cute note, and plenty of goodies for me to share with Amir. We dove in and found a bag of Sahale Snacks Almonds with sea salt and cranberries. I love, love, love salty and sweet combinations, and so does Amir. We opened these first and they didn’t last long. She also sent a bag of dry roasted wasabi edamame, which was delicious. Amir is really enjoying the vanilla/hazelnut spread–when I babysit him, he has this on bread for his before bed snack. Leila also sent some salted caramel hot chocolate that looks incredible. I might have to hide that from Amir, I haven’t decided yet. Last but not least, she sent some tri-colored cous cous. I managed to pull together the remnants of the box (we’ve already opened so much of it) and take another picture on an old phone this morning. I plan to make this cous cous Lebanese style, which is really different from the North African cous cous dishes that most Americans know. Lebanese cous cous, called moghrabieh, is actually a larger than the cous cous used in North Africa, and is served with the flavors of the Levant instead of the more spicy flavors of North Africa. If you’ve ever had Lebanese chicken and rice (riz bi djaj), this is made in a similar fashion, using cous cous and chick peas instead of rice. You don’t have to use the large Lebanese cous cous to make this dish. I’ve made it with regular cous cous and it tastes great just the same. Preheat the oven to 400°. Wash the chicken and pat dry, season the cavity. Then brown the outside in a heavy sauce pan with the melted butter and place the chicken in a casserole dish, a baking pan, or a dutch oven. Season the outside with salt and pepper and drizzle with a little bit of olive oil. Add a few cups of water, and roast the chicken in the oven. As it cooks, be sure to baste it so that it stays moist. The cooking time will depend on the size of the chicken, but check it with a thermometer to make sure that it’s cooked thoroughly. If it’s a 5 pound chicken, I would say that it will take about an hour to cook. Instead of using a whole chicken, you could use 4 or 5 chicken breasts (they will cook faster). As the chicken is cooking, brown the lamb in the same butter. Add the onions and garlic to the lamb. Add the spices and adjust them to suit your taste. *A note on the spices: generally, the spices used are about a teaspoon of cumin, a teaspoon of ground allspice, a pinch of cinnamon, and a pinch of ground cloves. But really, adjust them to suit your taste. Some people like a lot of cinnamon, so add more. Some people hate it, so drop it altogether. Add a few cups of water, a teaspoon of concentrated chicken stock, and the chickpeas. Stir together and cook for about 2o minutes. If you don’t have concentrated chicken stock paste, just add a cup of chicken stock and reduce the amount of water that you use. You want this end up being the consistency of sauce or stew, so it’s better to add water if you need it, instead of adding too much water at the start. Put the cous cous into a bowl and mix well with the olive oil. Add boiling water to cover the cous cous plus an inch extra, and cover with a lid or with tightly wrapped foil. Follow the directions on the cous cous with regard to time because most cous cous sold in the states has been precooked then dried. Once the chicken cooks, let it cool until you can safely touch it (but still warm), discard the skin, and pull the meat off in large pieces. Cover the chicken pieces so they stay warm. To serve this family style, fluff the cous cous and mound it on a platter. Arrange the chicken pieces over top. Pour over the lamb-chickpea sauce, and top with toasted nuts and either some fresh cilantro or fresh parsley. Sahtain! *If you try this recipe, or have another version of this dish, please comment or get in touch because I’d love to hear about it.